You are always in one of four places of connection. No matter what life circumstances you are going through on the outside – victory or defeat, or somewhere in between – there are only four possibilities of connection that you can be in at any given time. This is the premise of The Power of the Other, and science and experience agree, that figuring out where you are is one of the most important things you can do for yourself. 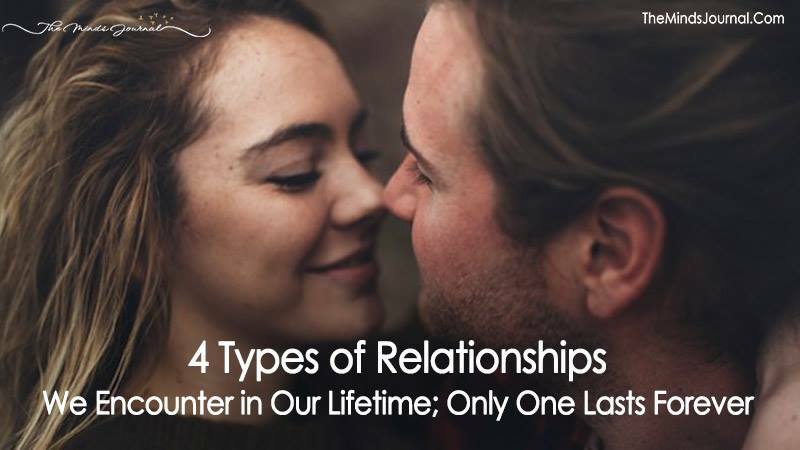 While there are four different kinds of connectedness – four possible corners of our relational space – only one of them will help you thrive. The other three corners will always diminish your performance and your well being. They can even destroy your vision, your relationships, your performance and your health. The key is to get out of any of the other three and into the only one that works. People do not build strong relationships. They are closed off and may even push others away. They don’t share their feelings, ideas or plans. You may try to connect with them, but they just won’t let you in. They don’t make others feel valued or needed. People just make you feel bad. They’re not necessarily abusive, but they might be. These are people that make you feel inferior, or like you’re not ‘good enough,’ as though something is wrong with you. This person has a magical power to make you feel bad that few other people have. You’re always playing defense. You never get the reaction you need from them, even when you approach in the best way. People can sometimes seem like good connections, but you notice that something is missing. We go to these people when we need to feel good, even if the connection they offer doesn’t have any real value. They might give you a compliment, but you suspect they might tell everyone that thing, or there’s something slightly shallow about what they care about. Internally with my team, we’ve been jokingly calling this the “Instagram Corner,” because it’s all about a curated, great-looking front, but it’s not realistic. These are superficial connections. Relationships are what we truly need. These are real connections. They make you feel whole, they hold you accountable, and they allow you to hold them accountable. You can be your real self, the authentic you. You bring your heart, mind, soul, and passion to these relationships, and you get those same things in return from the other person. Both parties to the relationship are wholly present, known, understood, and mutually invested. What each truly thinks, feels, believes, fears and needs can be shared safely.